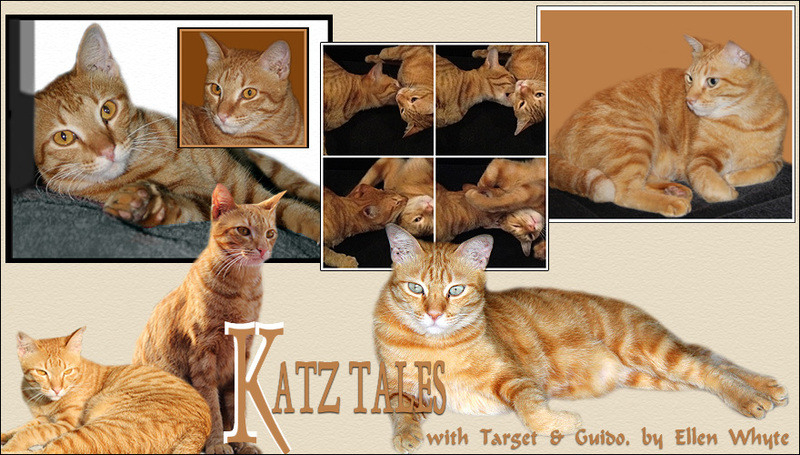 Katz And Other Tales: ATTACK! For more about Au and Target, check out Katz Tales in the print version of the Weekender in the Malaysian national English daily, The Star. Oh, that looks like a lot of fun! I always love reading about the two orange fuzzies. Love the photo. I am back with a meme tag on Au and Target! Meow! Tell everyone 8 random facts about the kitties. Click on my blog and see.